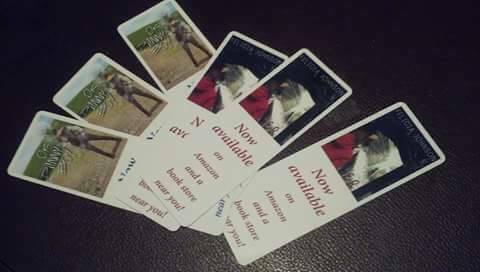 If you buy through this website you will receive an autographed paperback and free bookmark with your book(s). 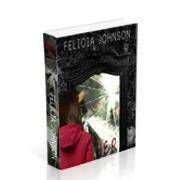 Get “HER” by Felicia Johnson paperback book, autographed with a personal note from the author to the reader. 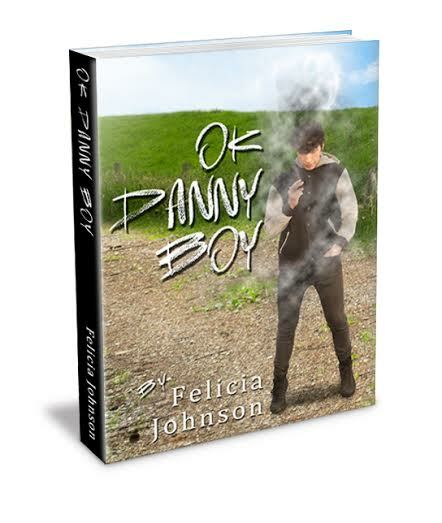 “OK Danny Boy” by Felicia Johnson Autographed/Signed book and special edition “OK Danny Boy” bookmark. 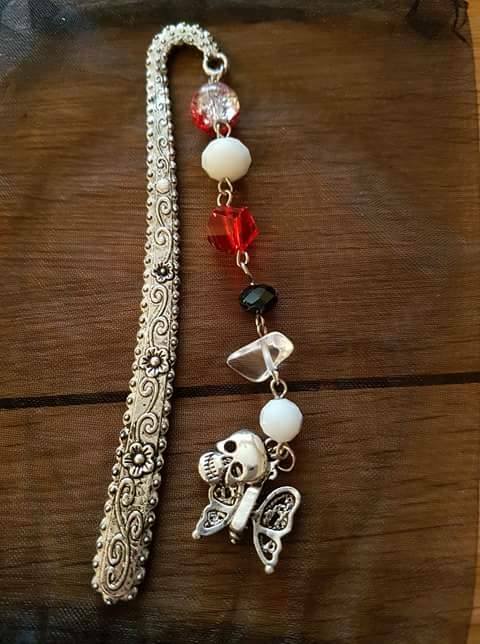 Special note: Special Edition bookmarks will be mailed out at the time of purchase. “OK Danny Boy part III: Love ” by Felicia Johnson. 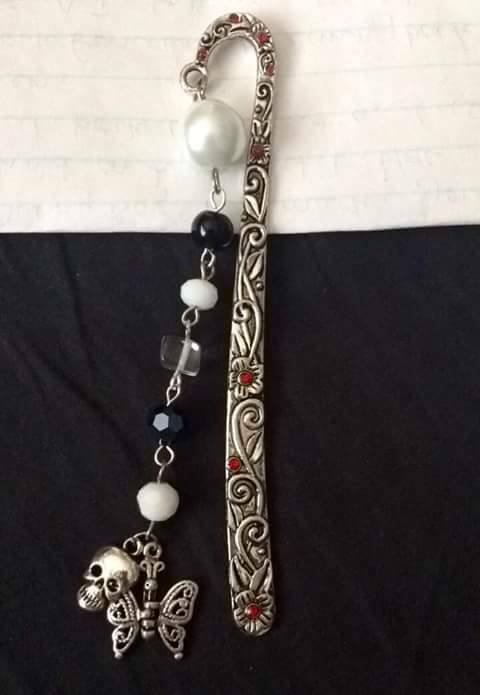 Autographed/Signed book and special edition “OK Danny Boy” bookmark. 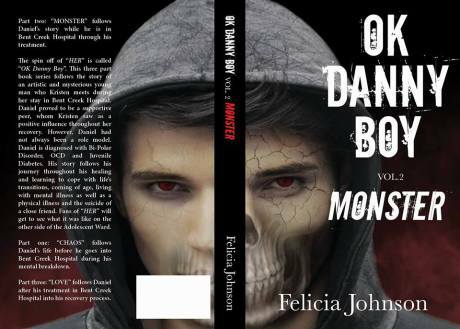 “OK Danny Boy Trilogy” by Felicia Johnson. To purchase several books or a bulk quantity for your school, groups, charity, library, university, therapy clients, etc. please email me at herthebook@gmail.com for special rates (minimum 5 or more books).